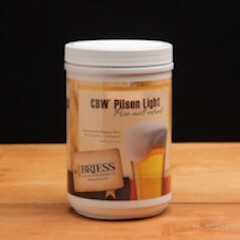 Produced in Wisconsin at lower temperatures to preserve lighter color. 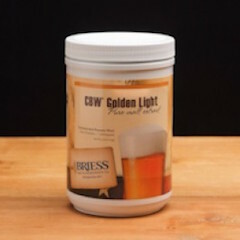 Briess Golden Light Unhopped malt extract, 3.3 lb. 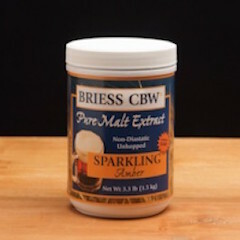 Briess Sparkling Amber Unhopped malt extract, 3.3 lb. 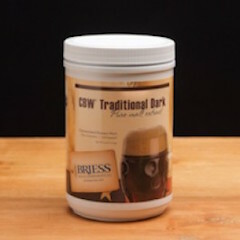 Briess Unhopped Traditional Dark, 3.3 lb. 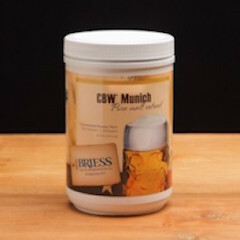 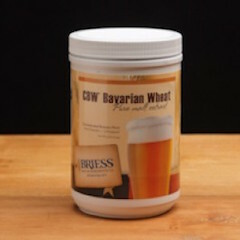 Briess Bavarian Wheat Unhopped malt extract, 3.3 lb.